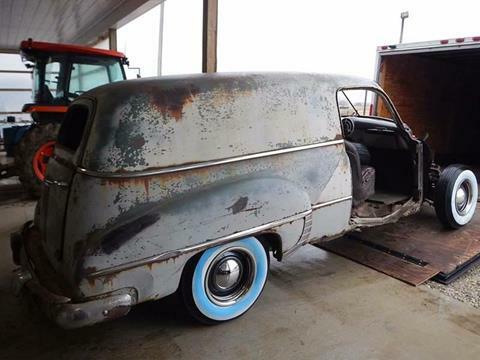 This little Pontiac project would be perfect for a wagon restomod or restoring back to original. 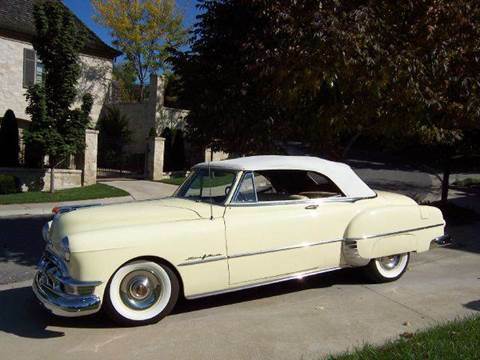 The original Straight 8 cylinder engine, as well as new wheels and tires, come with the purchase of the vehicle. 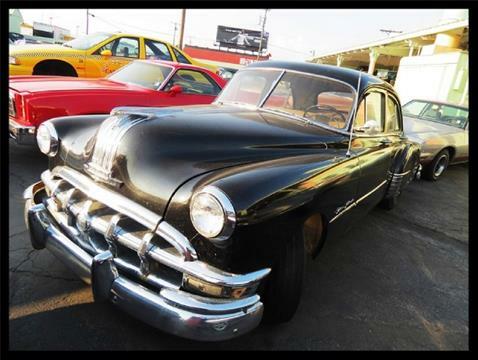 1950 Pontiac Cheiftain - Black Stock # NB388501950 Pontiac Cheiftain - BlackOnly 2 owners! !Super Original and a nice driver!Robin found this in Pa. Dutch Country where it was stored.Flat head straight eight engineRuns Great! !79k Original Miles!